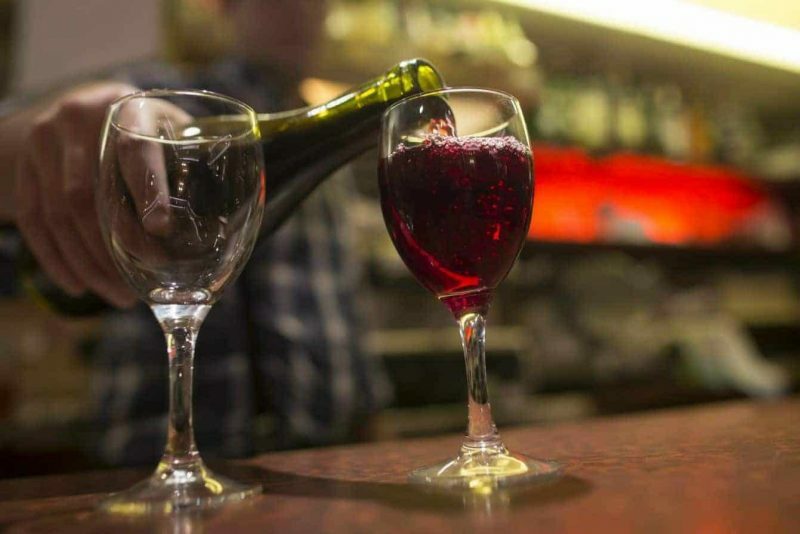 It is no wonder that France is the largest producer of wine in the world. Wine here is a serious thing, one of the national heritages. 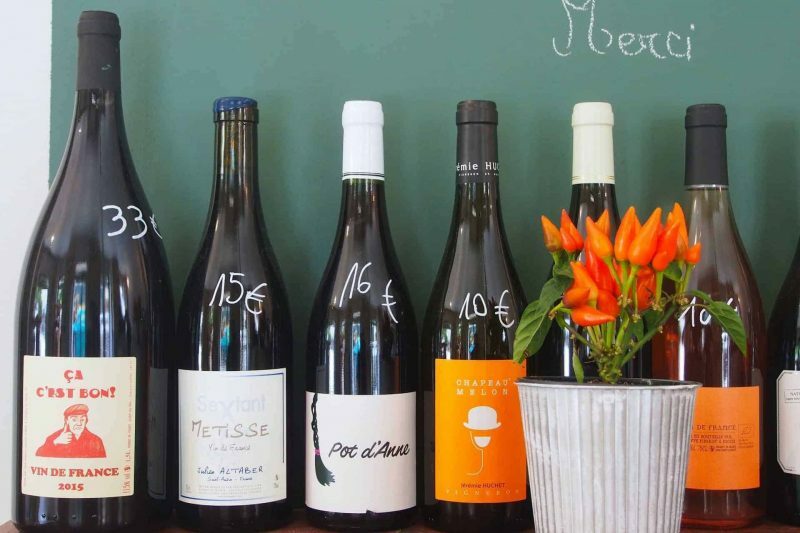 To come to France and not taste French wine is a sacrilege for food lovers and pleasure seekers. What if this tasting was less formal? 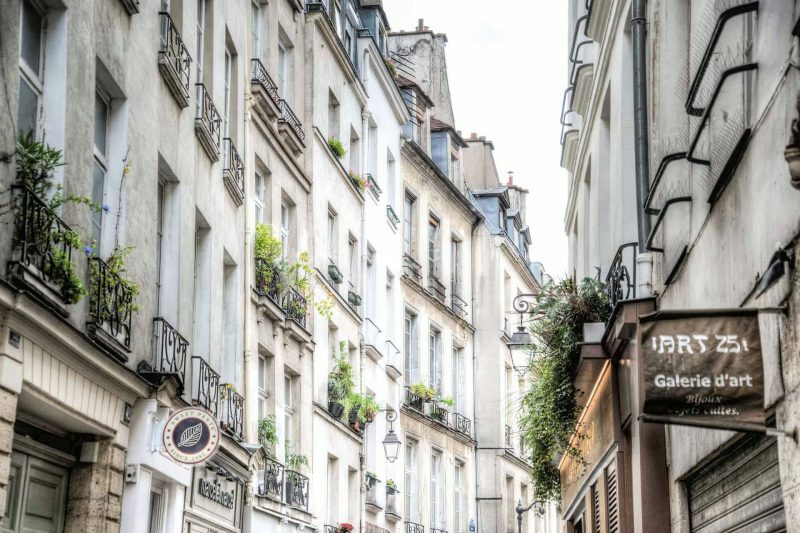 Include a stroll through the most beautiful streets of central Paris and stops at places carefully selected for the quality of their products. 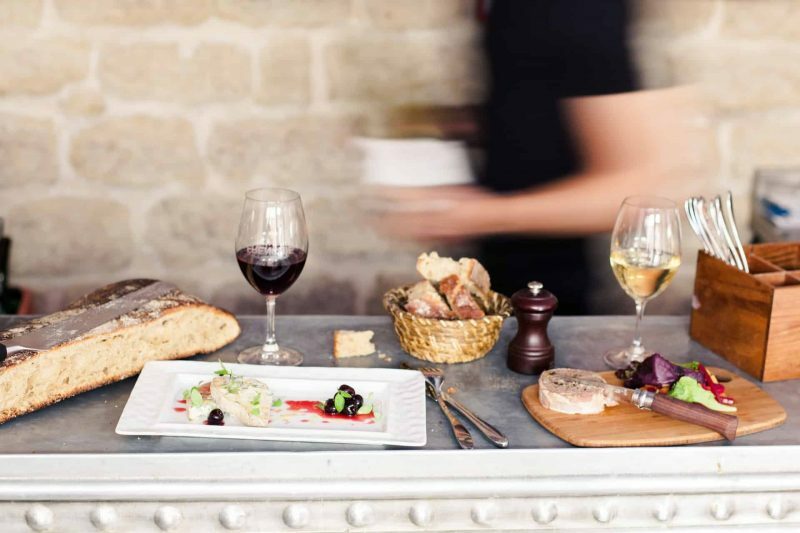 Always having wine as the main theme, we will taste examples of French gastronomy, with the most beautiful and historical version of Paris as scenery. We begin our tasting in one of the oldest cellars of Paris, built in the seventeenth century, which became the official cellar of King Louis XV. Here, we will immerse ourselves in a sensory journey, where we will learn the impact of the soil on the grape, the different aromas and flavors that we can find in the wine and details about the labels and corks used in the bottles. In this exceptional place we will taste our first wine. We continue our itinerant tasting with 2 other stops where we will taste a glass of Champagne and then a wine from the region of Burgundy. 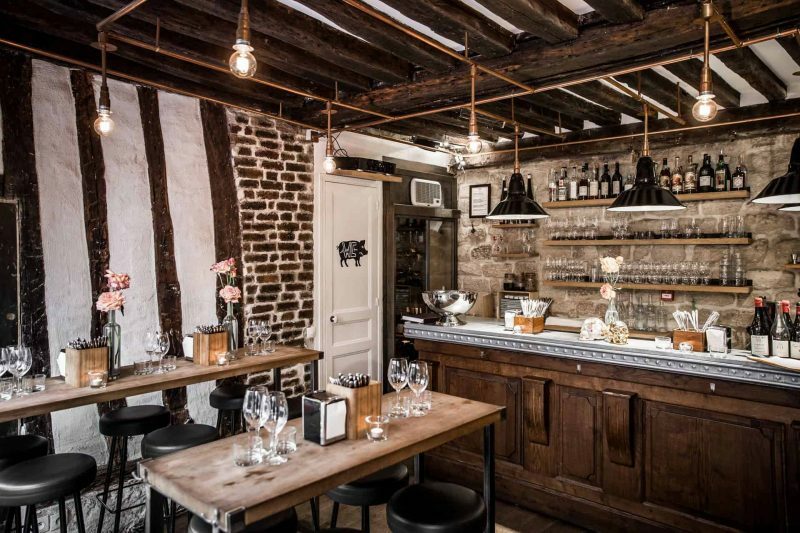 We finish our visit in a delicious wine bar (or bar à vin as the French say) where we will have a last glass and a regional gastronomic specialty will be tasted. In total we will celebrate 4 different wines and 3 gastronomic specialties of the places visited. We will have time to buy some bottles during the tour, be it to enjoy during your stay in Paris or to take with you back to the house. 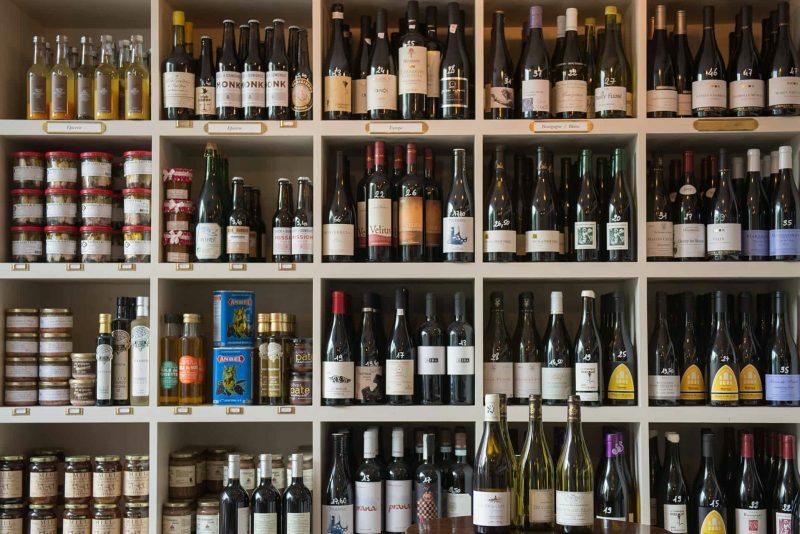 Our guide, expert in French wine, will be delighted to help you choose the best labels and producers. – A complete booklet with a an extensive overview of the wine universe: the vines, the wine soils, the aromas, flavors and the different wine regions in France. 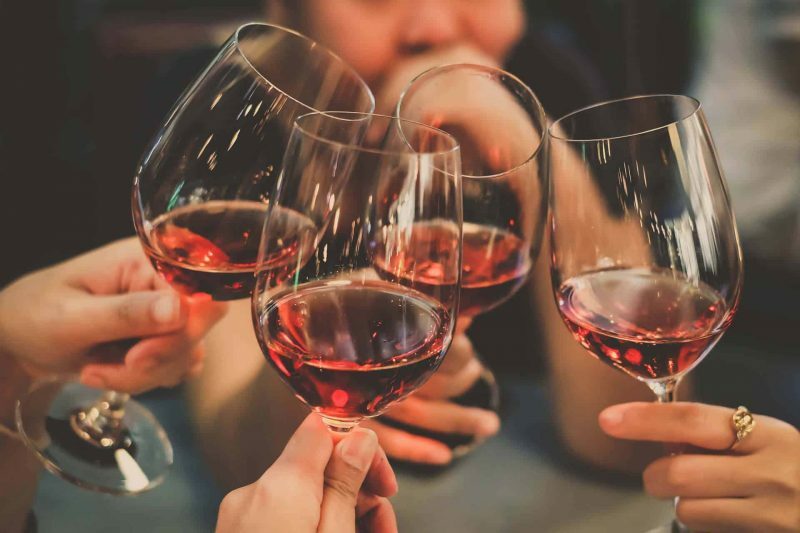 Wine is the most consumed alcoholic beverage in France with a per capita consumption of 45,2L / year / inhabitant or 1.3 glasses per person day. France consumes 14% of the wine produced in the world, making it the first consumer country on the planet. At the same time France produces 16% of the world's wine, so 9 out of every 10 bottles consumed in France are made from French wines. 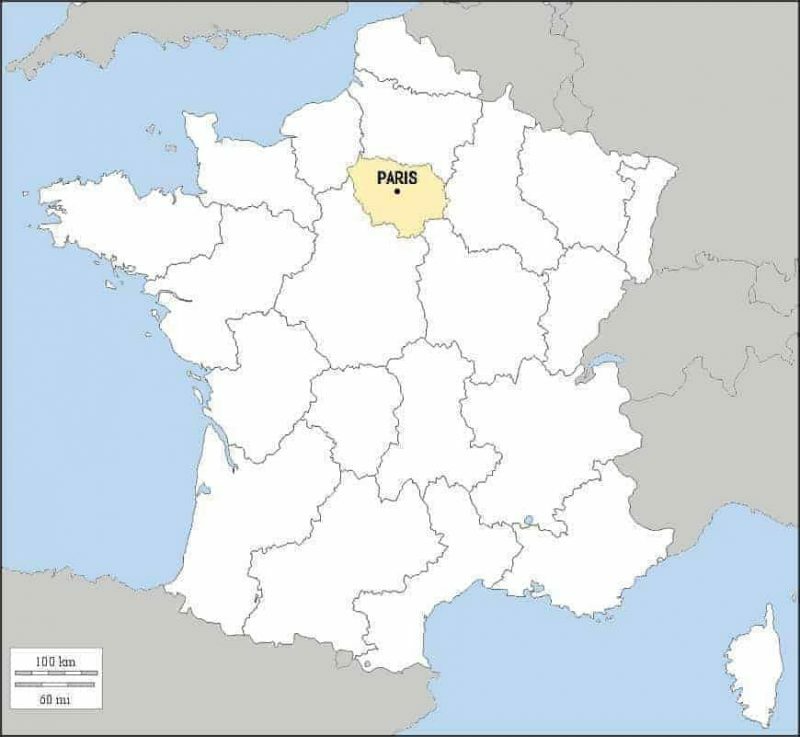 The production is extremely fragmented, and there are 142,000 winegrowers throughout France, producing, in most cases, small quantities of wine. "We had the most amazing tour with Daniel! We started by learning about tasting and then proceeded to wander around from shop to shop through picturesque streets developing our skills. Daniel was informative, kind and welcoming. 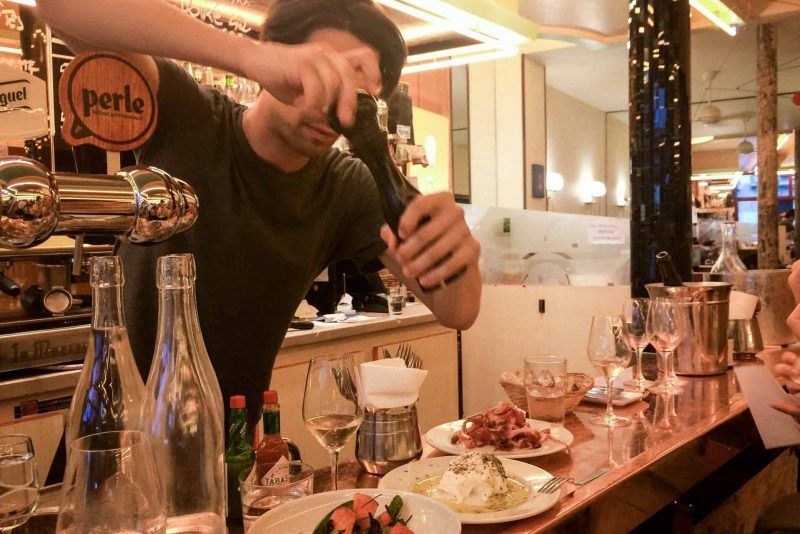 If you do nothing else while in Paris, you MUST do this. Guaranteed to be an afternoon to remember!"